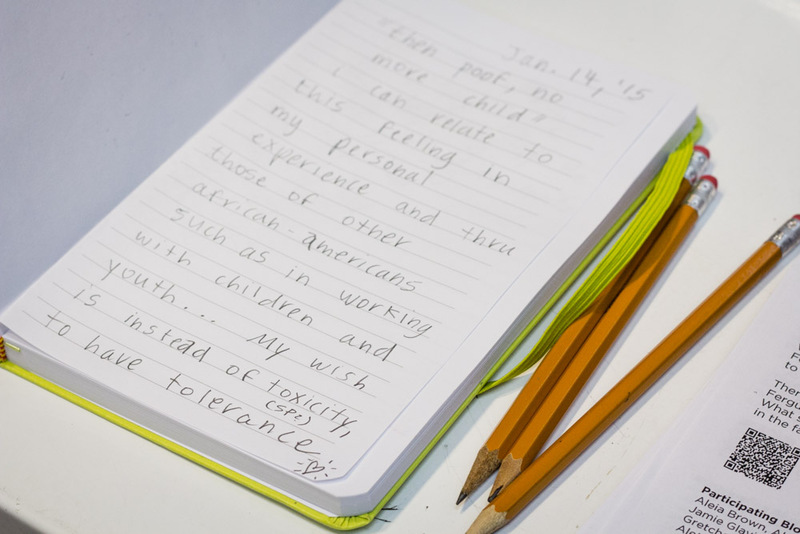 When it comes to conversations surrounding race and social justice, museums aren’t readily thought of as spaces that would play much a role. However, I believe that museums can in fact be powerful and unique in facilitating these discussions. 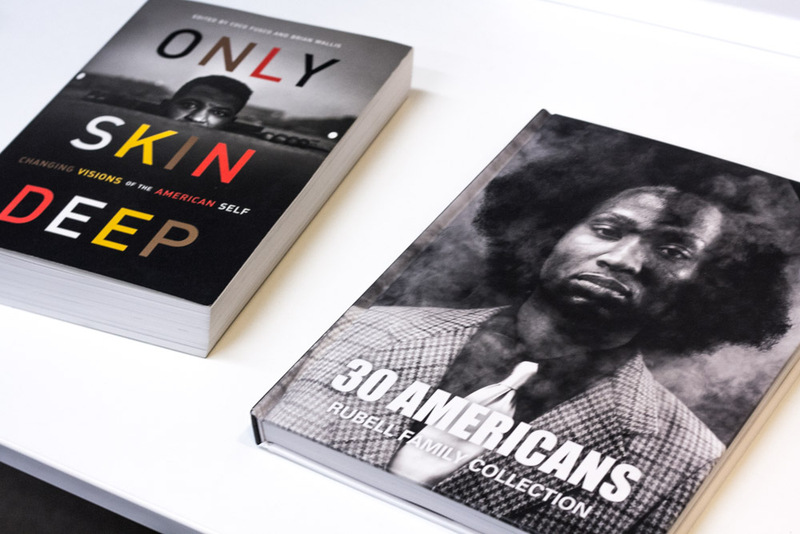 As our MLK Spotlight Tours last week highlighted, we don’t have to look too far to see that there are works and artists in our collection who are already having these conversations with you—what are ways we can delve deeper? 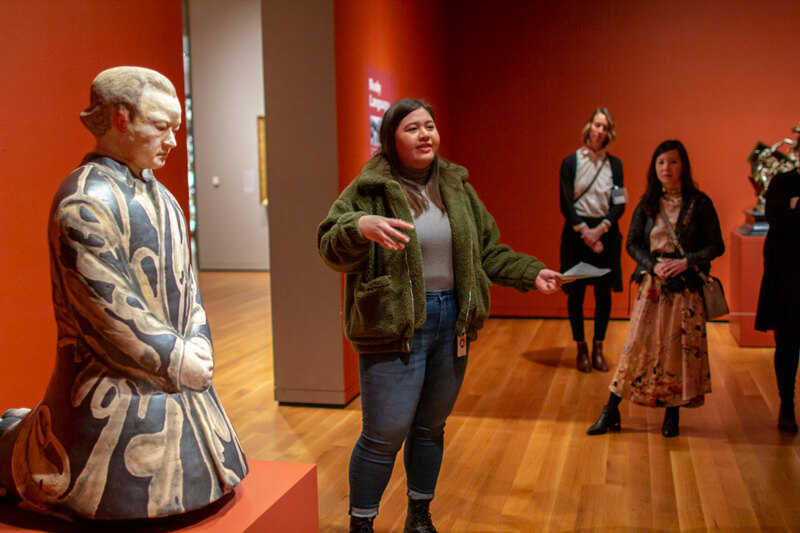 Museums serve as portals and connectors—connecting us to cultures and ideas, connecting us to others and our community, and connecting us with ourselves. Museums are engrained within communities—it is the community who interacts with the museum and thus these spaces exist not only to share stories about art but also to serve the community (local and beyond). 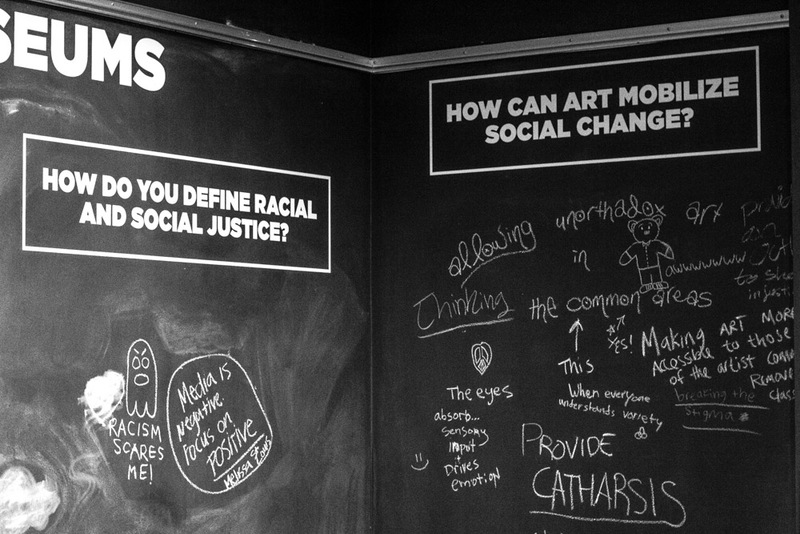 When race and social justice issues arise on a local, national, or even an international level, how can museums leverage their unique positions in order to help? And how can museums strive to become more inclusive spaces and to better reflect the communities they serve? One recent issue that has been on my mind and on many others’ is the non-indictment rulings in the deaths of Mike Brown in Ferguson, Eric Garner in New York, and countless other similar situations. I feel conversations surrounding race relations—and the injustices and inequities that communities of color face—have reached a new height. These situations have been fostered by historical legacies and systems in the United States. This means historical institutions like museums can be a critical part of this conversation, particularly in bridging gaps in racial and cultural understanding. 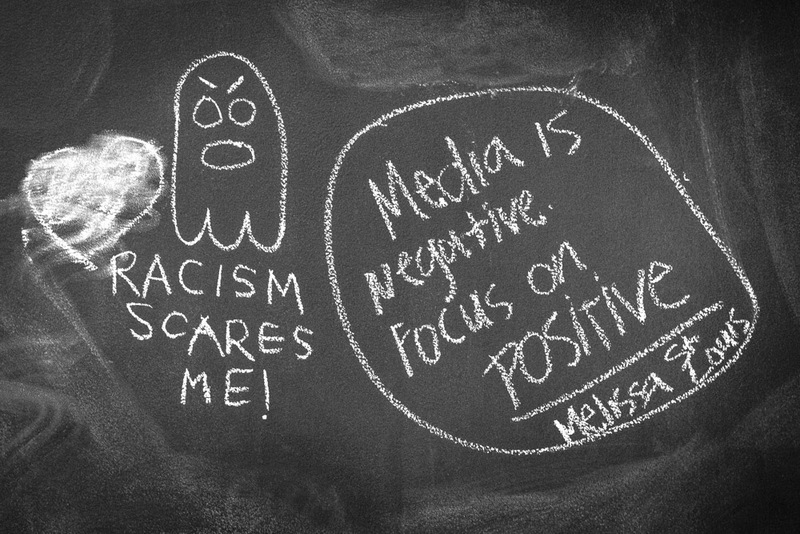 In December, a few museum bloggers and colleagues also saw the need for museums to step in and thus issued a joint statement asking the question, “What should be our roles?” This sparked conversations across the country, and museums shared how they’ve responded—from hosting community conversations to collecting Ferguson-related media artifacts. It was partly this traction that inspired our latest iteration of the Think Tank. 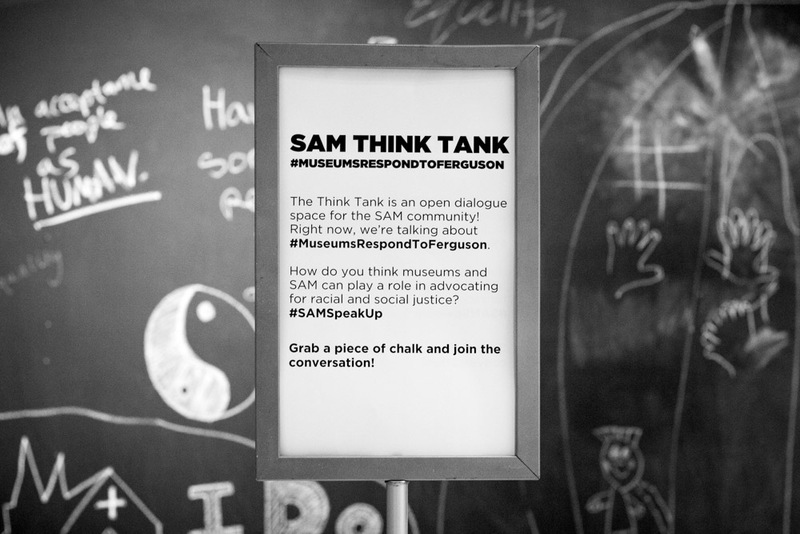 Rather than specifically tackling #MuseumsRespondtoFerguson, my colleagues and I want the Think Tank to be a space for a larger conversation about race, social justice, and museums. These conversations are best sustained and brought to the forefront when they are incorporated into our regular practice. And while I do believe museums can serve as catalysts, I don’t think they have all the answers, which is where our community comes in. 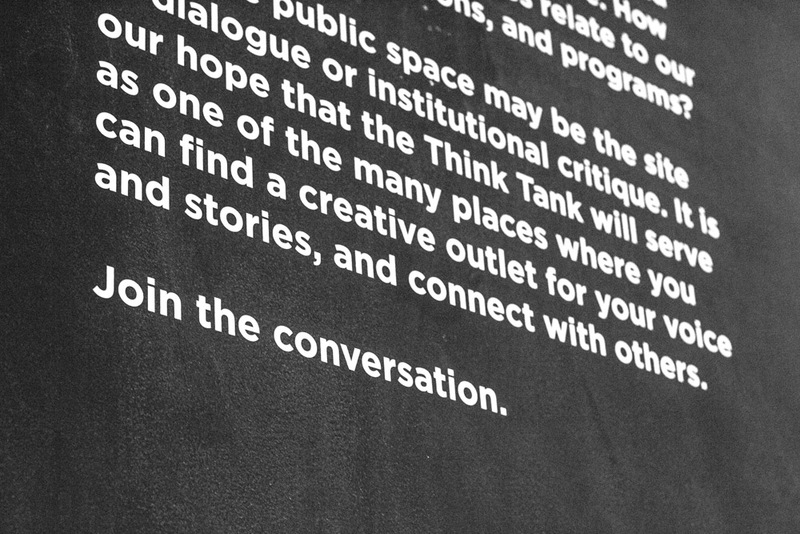 My hope for the Think Tank is that it can function as a free and open community dialogue space for all who interact with SAM. I want it to be a space for you to reflect on current topics and issues in social justice, examine your own experiences, share your stories, express your voice, and connect with others—and my hope is also that you will give us feedback for us to use as an institution to better serve you. 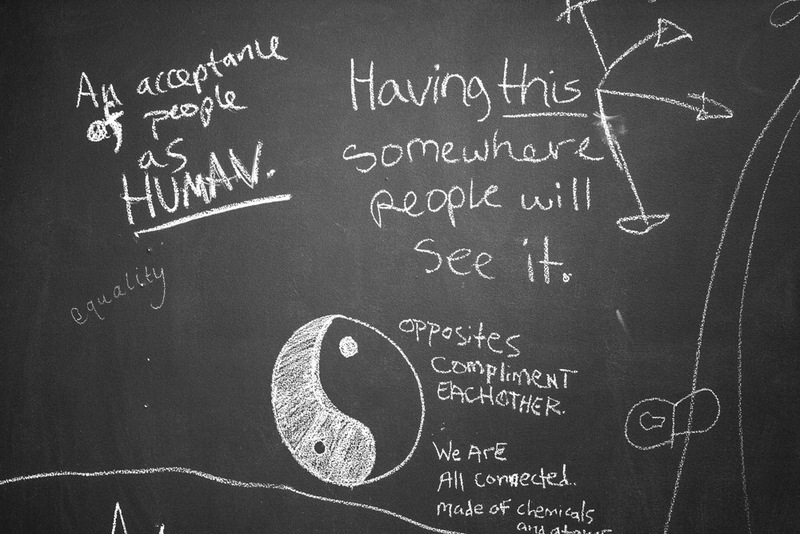 I truly believe dialogue can spark change. It is also my hope that we can continue to have these conversations together as an institution and community, and continue to strive to make the museum a more inclusive and accessible space to honor all stories, perspectives, and voices.